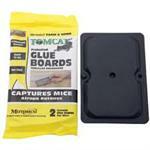 One of the most widely used rodent products are rat glue traps. 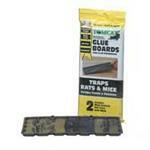 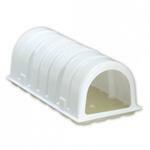 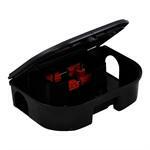 We carry a wide variety of rat and mouse glue traps including full lines from the industry leaders. 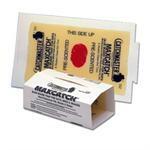 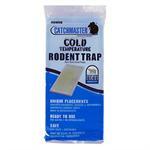 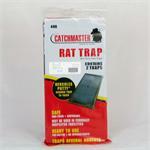 Catchmaster Glue Traps and Trapper Max Glue Boards are the most popular glue boardcompanies and we carry them all! 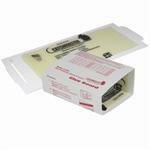 Get your rat Glue Boards from Parsons Today!